Okay, I know it’s a stretch here, but today is about a very special person and what she does for a living. In honor of the letter “Z” I’d like to introduce you to Patty Schwarze (hence the Z). 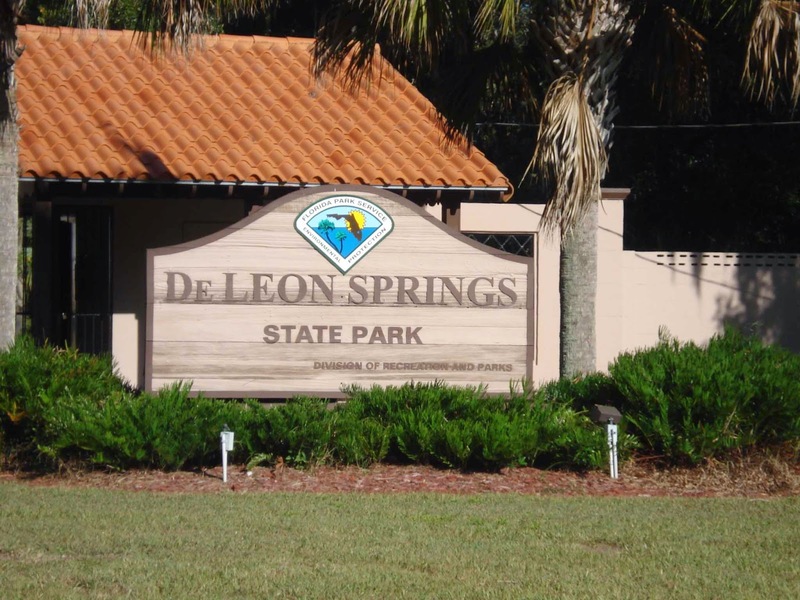 She runs/operates the Sugar Mill located within the DeLeon Springs State Park (not to be confused with Ponce de Leon State Park). What is so special about Patty and what she does? 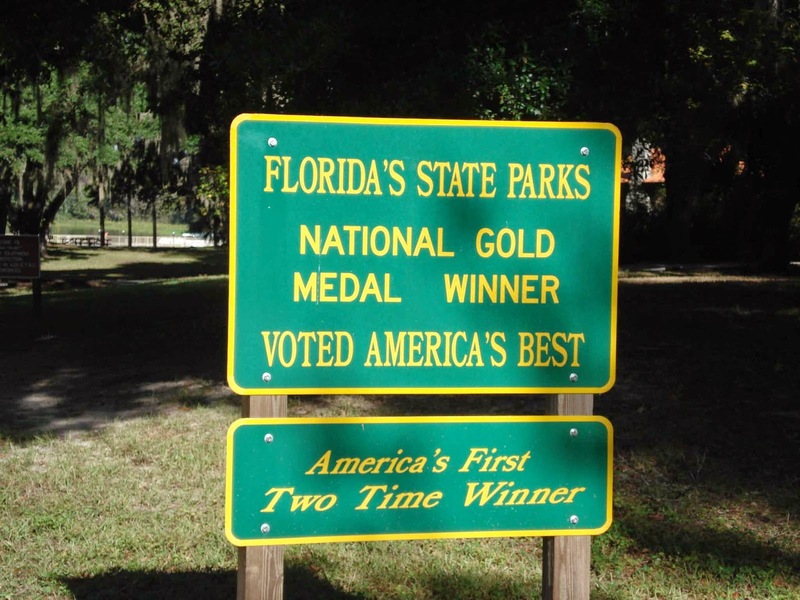 That question is intimately linked with the park itself. Opened by her parents, Peter and Marjorie Schwarze in 1961, the restaurant has been in continuous operation, with Patty assuming the helm after her parents. 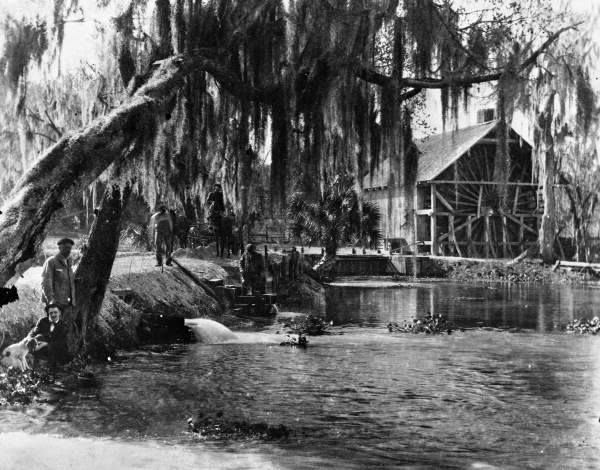 The mill, a historical monument from the 1830s has an interesting, quirky history and is located right on the edge of the DeLeon Spring head. 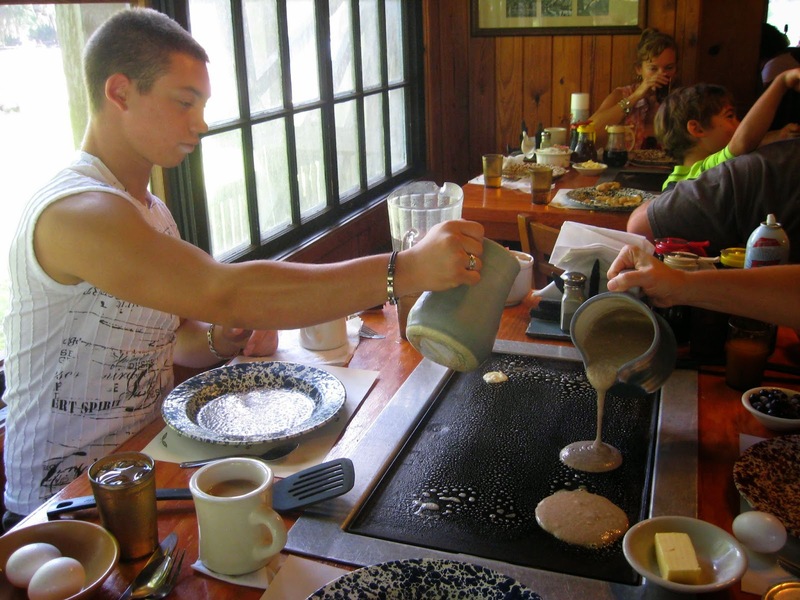 Thousands of visitors come each year not only for swimming, camping, canoeing, kayaking, walking and biking, but also for the famous “cook-it-yourself” pancakes served at the Mill every day. 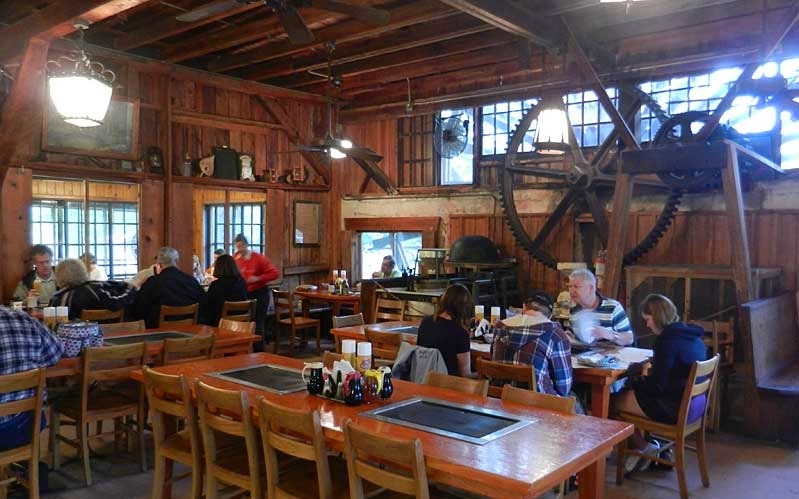 The building is old and creaky, and the works are all still visible as you eat, but it is air conditioned in the summer and warmer inside than out in the winter. Patty is a welcoming and cheerful hostess, as are her servers. The place is ALWAYS packed— I’m not joking—so if you want to go there to eat, be prepared to wait a few minutes. In the summer you can swim while waiting, but in the winter make sure you bundle up. Though it is Florida, it does get cold, especially if it’s humid. Inside you can see the Mill workings, and the griddles! The Mill serves two kinds of pancakes made from fresh stone-ground whole wheat or white flour, along with a large choice of ingredients to add, like nuts, blueberries, banana slices, three different syrups, and of course regular breakfast fare, bacon, eggs, etcetera. Lunch is also served, but I never eat lunch there, only breakfast no matter what time of day (the Mill closes at 4pm). Marjorie, Patty’s mother, gave me my very first job and taught me my grounding base about serving people. 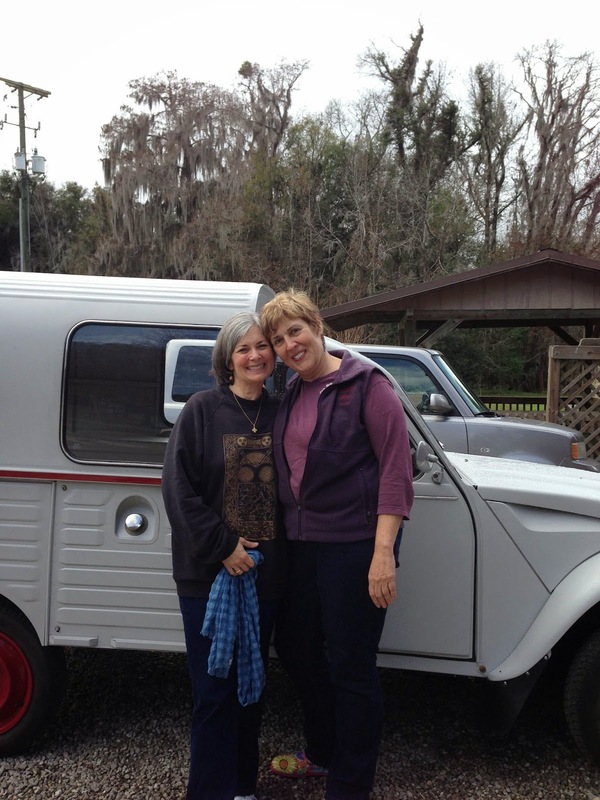 Patty, who travels when she isn't working, and is a fan of "Deux Chevaux" French cars, has been a family friend ever since I can remember. Whenever I can, I go by the Sugar Mill on my way north or south, to eat her pancakes and sit a spell with her to catch up. She’ll welcome you and your appetite if you care to drop by. There is a charge at the gate to enter the park ($6) and it goes to a good cause, the park itself, which is worth a visit even without the Sugar Mill and its friendly hostess. Before this day is done, I'd like to thank EVERYONE for dropping by during the A to Z. I appreciate your comments and visits more than I can say and am thankful. I'm also thankful to have found so many amazing blogs to follow, so I look forward to continuing my visits and seeing you throughout the year on your blogs! Now, as this is the last post for April, it's time to announce the A to Z Blogging Challenge Reflections blog. 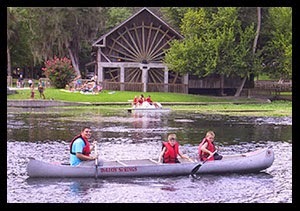 The Reflections posts will be open May 4-8. The code for the Linky List is below. The Reflections post is what you did or did not like about the Challenge; how you think we did as hosts; what could be improved; cool bloggers you met; etc. Please remember you can add the link to your post to the Linky List AFTER you've posted – otherwise, you will be deleted. Thanks for your posts this month, Lisa; and for your support. They are both truly appreciated. Well done, Lisa! I've enjoyed these posts so much. Congratulations! Sounds like a great place and, yum, pancakes - your last two posts are making me hungry ;) Thank you for your wonderful posts all through the AtoZ. Congrats - it's been a long, crazy, interesting month . . . but we made it! Lisa, I have some catching up to do with your blogs, however, this was the best "travel" blog I've ever read. Thanks so much for being the ambassador for north Florida and opening my eyes to another part of this diverse nation. Making your own pancakes sounds fun, especially in an old mill. Cold in winter though? Bring it on. Did you have fun as a co-host this year? It's been fun being a minion! Glad I signed up. Now it's time for lunch. Maybe pancakes! That restaurant looks like a winner, and so does the park. Congrats on completing the challenge! 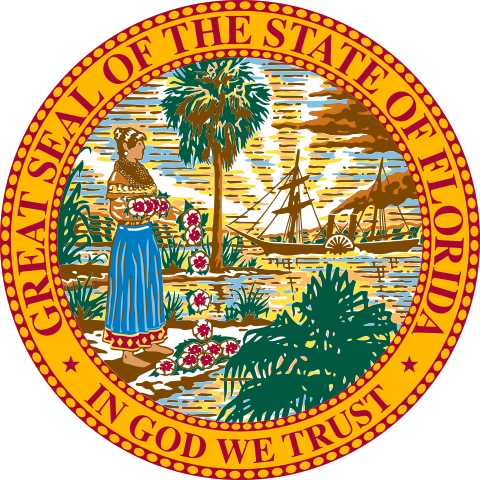 I really enjoyed your posts and will keep them in mind with future visits to Florida. The Sugar Mill sounds like an interesting place, though I have to admit I've never understood going out to a restaurant where you cook the food yourself. I can stay home and do that. But as you say, the place is always packed so there must be something there. I've enjoyed stopping by your blog and learning a bit more about your section of the world. Thanks, Lisa, for stopping by my blog so often during this crazy month! You know, I read that title twice and when I got into the body of the post I was like, "Wait, isn't this about Patrick Swayze?" Looks like Patty does good work, too. Congratulations on making it to the end! It's appropriate that on this final day the weather has improved enough where I am that I don't find myself wishing I was in Florida! That is am awesome place. Good your own pancakes? I'm game! If only I could visit all the wonderful places you're spotlighted. It would take months but it would be an enjoyable time. Congrats on completing the challenge, and thank you for the visits! :) Looking forward to the reflections! 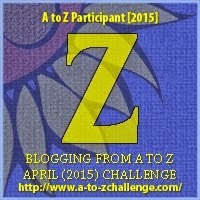 J here, stopping by from the #atozchallenge - where I am part of Arlee's A to Z Ambassador Team. Hope to see you at the after party. I'm looking forward to when the Reflections Linky List opens on Monday May 4th. Very cool. Now I want pancakes. Delighted I found your blog during the Challenge. You added to my appreciation of what the month is about. Congrats. Thanks for all your hard work in co-hosting. Big job, that. And thanks for introducing us to all these special and wonderful people! The link doesn't work yet Lisa. Love the sound of this restaurant. If we ever head your way again I will remember to visit. Enjoyed your theme this month, thanks so much. Wow, that place looks amazing. I love the idea of swimming while you wait to eat yummy pancakes. 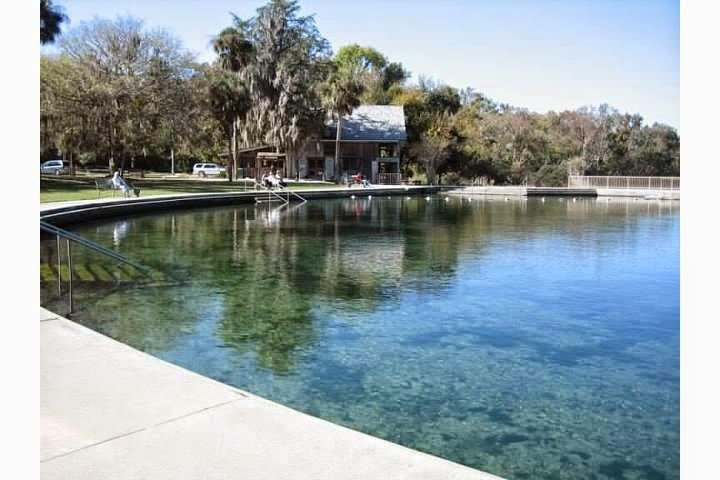 The springs in FL are just amazing. If I ever make it down there (it is on the exact opposite end of the continent) I will totally check it out. Happy Z! I can see why you always stop by, it looks fabulous. Now I want some pancakes. Thanks for all your work for the challenge I had a great time. I am so coming over for breakfast... mmmm posts that have food in them... thank you!! We made it... thank you! What a great place to visit! It's a shame it is so far away! (I'm in New Zealand). Beautiful nonetheless. Congratulations on completing the A to Z challenge for 2015. Kicking MS to the Curb . Hope you will stop by again. I love it when old buildings are utilised, rather than just left to ruin. Congrats on finishing the challenge - it's been a fantastic, whirlwind of a month! I've really enjoyed your A-Z posts. The café sounds like a lovely little place! Congratulations on surviving the A-Z Challenge! Thanks for all your help behind the scenes too. I didn't get to visit your blog during the crazy month of April so I'm popping over today from the Road Trip. Thanks so much! Glad you're able to make it by!